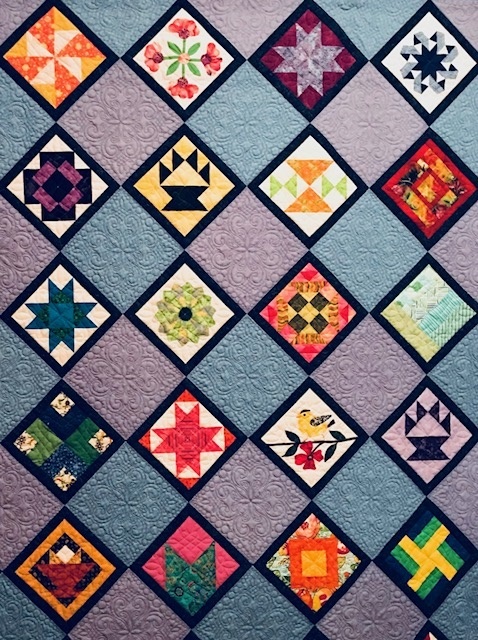 I am forming a committee of volunteers to work on the raffle quilt for the 2017-2018 season. This is a good opportunity for members who do not have a lot of time to spare to have a chance to volunteer. For our new members, volunteering is a great way to get to know other members of the guild in an environment outside the regular guild meetings. All I need right now is a willingness to meet and share ideas. We can decide as a committee when and where we would like to gather for future meetings. If you are interested, please email me at liz@swanquilting.com. Tell me what days of the week and time of day you are available. I will try to make the first meeting on a day and time that works for the majority. We can meet just about anywhere, so if you have any suggestions about a meeting spot, please let me know. I would like to set up a meeting sometime in July as I am excited to begin the project, so the sooner you reply the better. Let me know if you have any questions or suggestions. This entry was posted in Raffle Quilt.